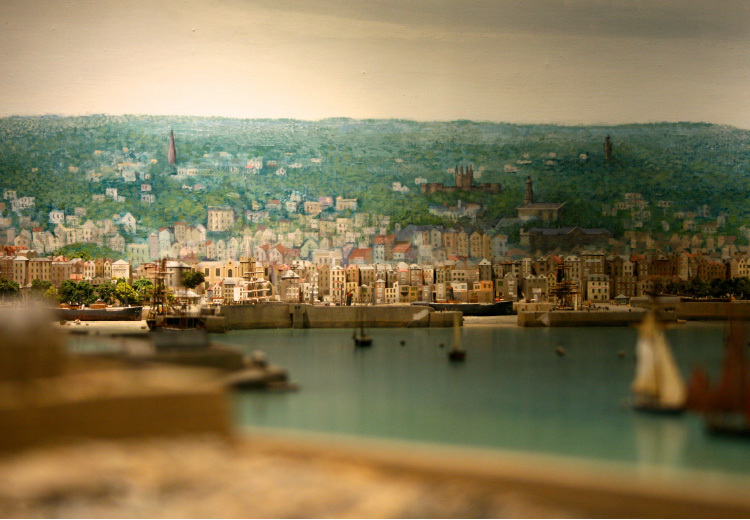 One of the most unique vacation destinations, Guernsey is home to accommodations that suit all kinds of travellers. Whether you're looking for a quaint bed and breakfast style getaway, or something a bit more upscale, you're guaranteed to find it here. Read on for the best of the best of Guernsey hotels. Located in St Martin, La Barbarie is a popular 3-star hotel, restaurant and bar. Offering standard and superior rooms, apartments and suites, the on-site eatery dishes up fantastic meals while the bar is sure to serve your favourite drink. Amenities included a heated pool, room service and expansive patio, and visits can be booked online. You can also visit La Barbarie's sister hotel, which is located in Castel. La Piette is a 3-star boutique hotel that dates all the way back to the 17th century. Located nearby Guernsey's town centre and financial district, it's the ideal destination for both business and pleasure travellers. Situated on St. Georges Esplanade, overlooking the beautiful bay, features include al fresco dining, free wi-fi and more. 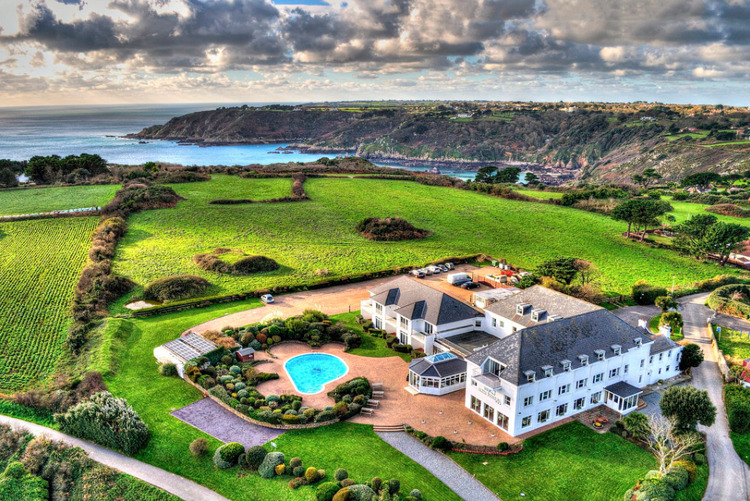 A luxury establishment, Hotel Jerbourg is located on the top of Jerbourg Point. Nearby both St. Peter Port and the airport, it is home to the excellent Les Trois Isles Restaurant, which serves breakfast, lunch, snacks and more, as well as the Cliff Top Coffee Shop. Standard and deluxe bedrooms are available and amenities include a swimming pool, colour televisions, private patios, en-suite facilities and more. 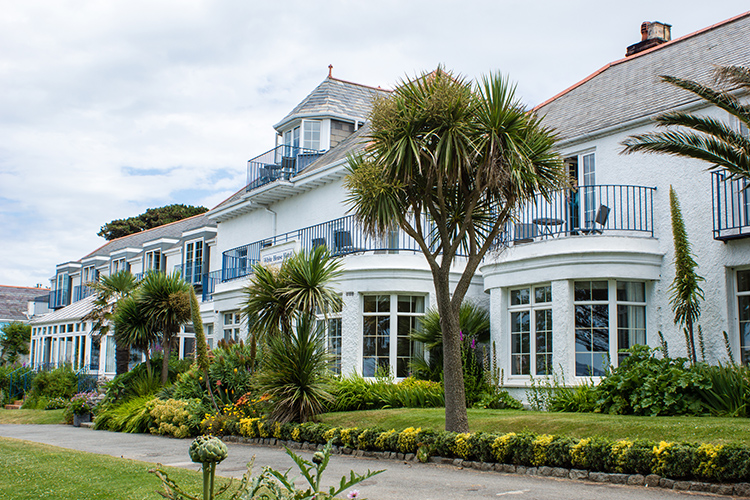 The White House Hotel is the only hotel located on Herm Island, which is a mere 3 miles off of the Guernsey coast. Great for those seeking a more remote experience, there are no telephones, clocks or televisions here. There are many beautiful bedrooms available, many offering a stunning view of the sea, as well as an on-site restaurant. A top luxury boutique hotel and spa, the Bella Luce is a restored 12th century manor. Home to standard, premier and luxury rooms, as well as a Garden Room Bar and Garden Restaurant that offer a wide range of both food and drink menus. Known for hosting weddings and events, a wide range of amenities are available and the spa is one of the best on the island. When it comes to Guernsey hotels, La Barbarie, La Piette, the White House Hotel, Bella Luce and Hotel Jerbourg can't be beat. Offering a broad range of room types, amenities, dining options, facilities, services and more, they're worth looking into. Monday, 26th January 2015, 07:02pm.